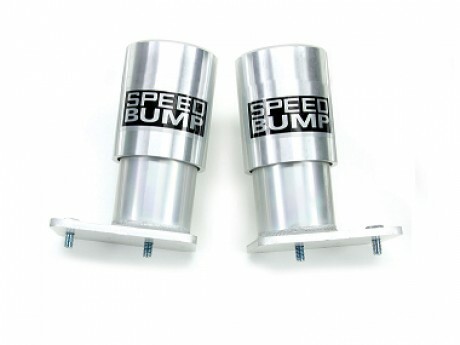 Auto Parts - SpeedBump Bumpstop Kit-Hi-Light International Inc. 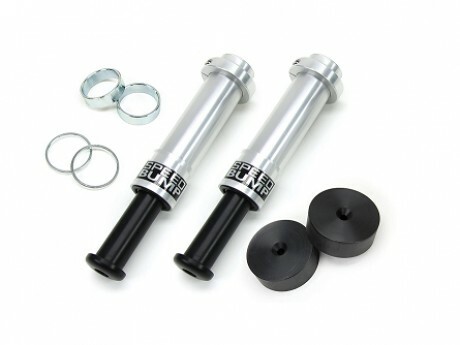 Suspension system - front & rear speedbump bumpstop kit for Jeep application. 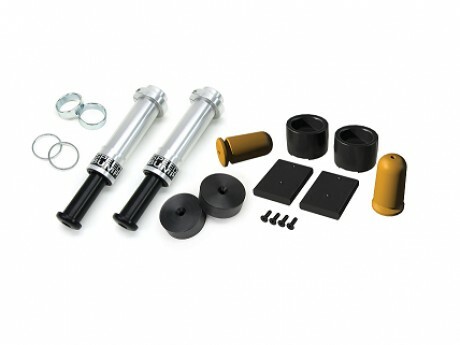 Suspension System: SpeedBump bumpstops are an innovative composite bumpstop system which is designed by our OEM customer. 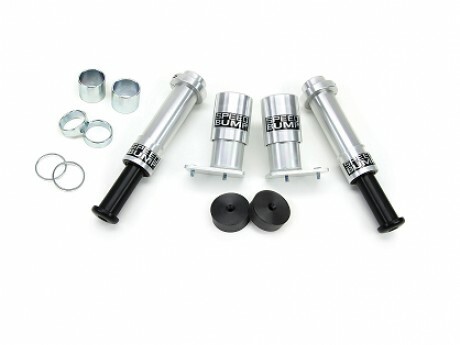 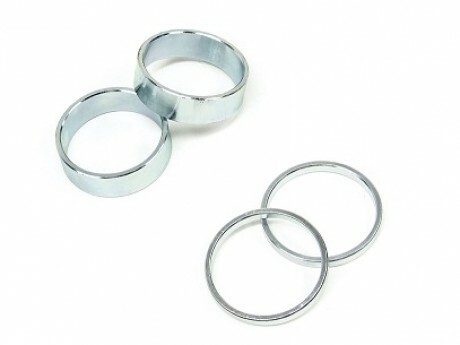 Suspension System: SpeedBump bumpstops are made by material aluminum.